What is a WHITE SUFFOLK? 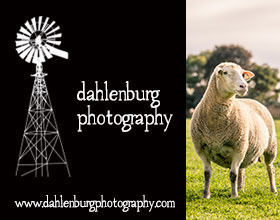 The White Suffolk is an Australian sheep breed developed for Australian conditions. 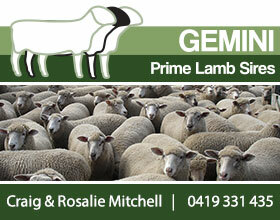 As leading prime lamb sires, White Suffolks are versatile performers and are well noted for their functional shape, mobility, fertility and libido. The breed’s performance and productivity is also backed confidently by objective selection and science. 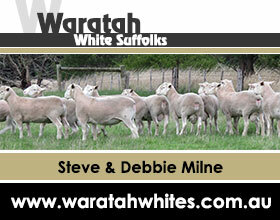 White Suffolks adaptability make them ideal for use in wide-ranging environments. The breed continually produces outstanding results in dry, arid and pastoral zones, all types of agricultural and mixed farming areas and also in higher rainfall districts. 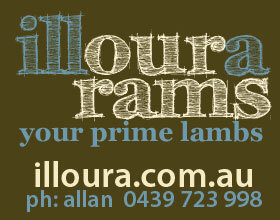 With the tough seasonal conditions across the country this makes them an excellent choice to maintain consistency and good returns in prime lamb production systems. 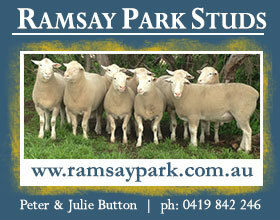 White Suffolks provide superior all-round performance – consistent and measured rams producing high yielding carcasses able to hit the industry specifications. This means a better bottom line for the prime lamb producer and the best eating quality lamb creating product demand from the consumer. We are Australia’s leading breed society with a core purpose to provide information, innovation and leadership to our members. The Association was established in 1985 to maintain records for and promote and market the breeding of White Suffolk sheep in Australia. We are dedicated to the highest standards of corporate governance and the provision of excellent service to our members. 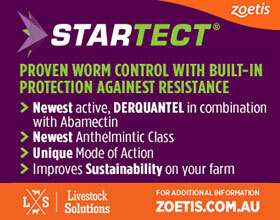 This includes leadership and encouraging continuous breed improvement, innovation and the adoption of new technologies. 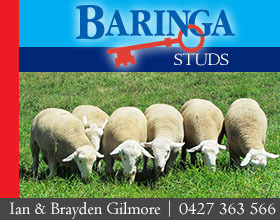 We have a strong network of committed breeders Australia-wide, you can search our current members on our Members page. White Suffolk genetics have also been exported to New Zealand, China, Uruguay, Argentina and the United States of America and we also have a handful of international members in these countries. 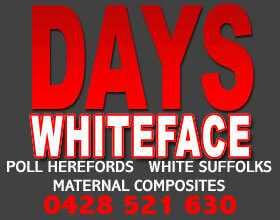 Be a contact point for White Suffolk breeders seeking information or advice. We are committed to providing quality and efficient customer service for our existing and prospective members. Promote and market the White Suffolk breed and encourage the breeding and improvement of White Suffolk sheep to maintain its position as a leader in the sheep industry. Maintain stud and animal records and collect stud breeding data for the compilation and publication of our Annual Flock Register. 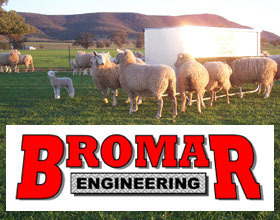 Educate breeders and equip them with the tools needed to produce consistent and superior genetics for the Australian lamb industry. Provide our members with up to date industry news and best practice information that may be useful for their stud operations. If you wish to join our Association, visit our Become a Member page for more information. 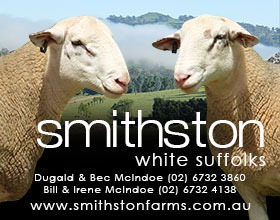 We produce a Flock Register for the Australian White Suffolk Association that is provided to all members in August each year.